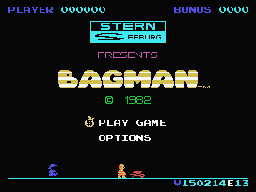 You are the Bagman. 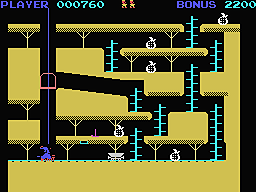 You move through various mine shafts, picking up money bags and placing them in a wheelbarrow at the surface of the mine. 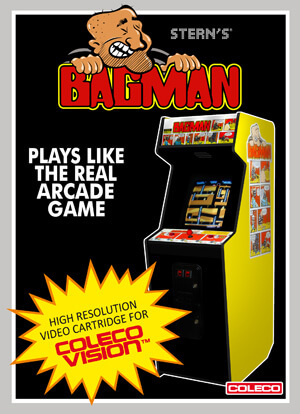 It is known in France as Le Bagnard.